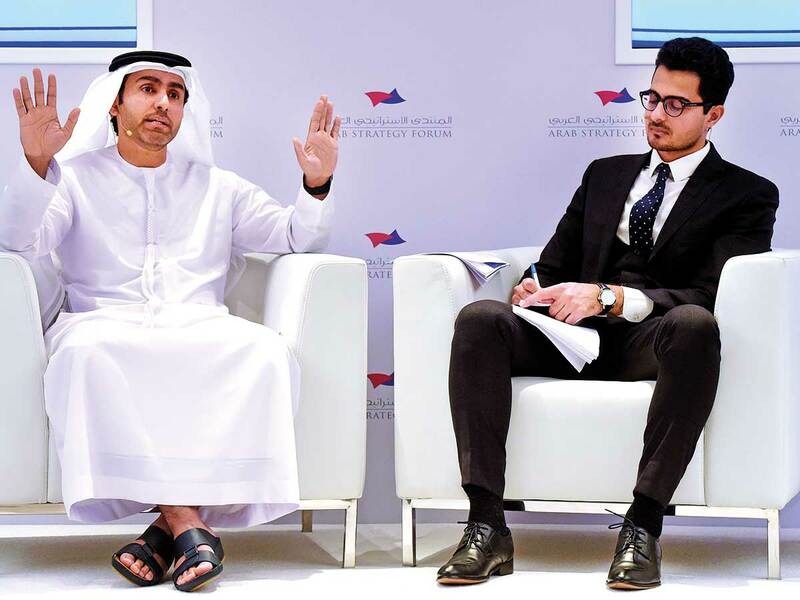 Dubai - The consequences of the new US sanctions on Iran will depend on how other countries comply, according to speakers at a panel discussion yesterday, ahead of the Arab Strategy Forum (ASF), which will take place on December 12 in Dubai. Speakers discussed a report issued by ASF, in collaboration with the Al Ahram Centre for Political and Strategic Studies, under the title ‘The Economic Costs and Consequences of Iran’s Nuclear Programme’. While the first international sanctions on Iran were imposed after the revolution in 1979, sanctions related to the country’s nuclear programme in 2012 are considered to have had the strongest economic consequences on the state. The report estimates the total cost of Iran’s nuclear programme to have exceeded $500 billion since 2002. It also found international economic sanctions have cost Iran more than $500 billion from 2006 to 2017, while the costs of developing and operating infrastructure and facilities for the programme have added some $50 billion to the bill. Dr Sultan Mohammad Al Nuaimi, Associate Professor at Abu Dhabi University and Expert on Iranian Affairs, said the effectiveness of the US sanctions will ultimately depend on the response of international players, both governments and companies. He pointed out that while European companies are expected to respond to the sanctions to avoid potential losses, some Asian companies may continue to work with Iran or even expand their collaboration unless the US administration decides to pressure those governments. “The report calculates the costs of Iran’s nuclear programme, divided into two categories – direct expenditure on infrastructure and operations, and indirect economic sanctions,” said Al Nuaimi. It also looks at the cost of operations and losses endured by Iran due to the sanctions imposed on the country between 2006-2016. 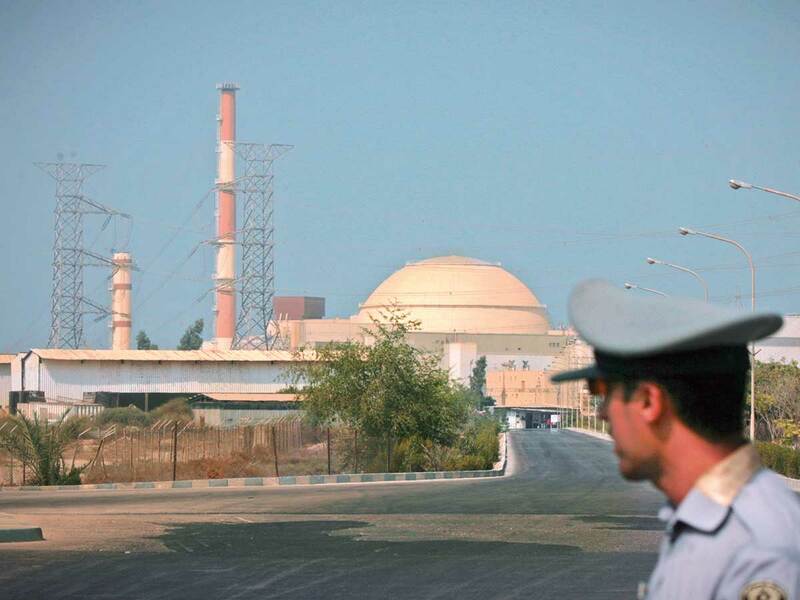 The report shows construction of the Bushehr nuclear power plant accounted for the majority of infrastructure costs in Iran’s nuclear programme, with total cost reaching as much as $12 billion, making it one of the most expensive nuclear power plants in the world. Al Nuaimi said due to new sanctions following the US administration’s withdrawal from the Iran nuclear deal, economic losses are expected to surge in 2018. “The adverse economic situation in Iran has led to frequent protests in various regions across the country throughout the past years, with protesters citing inflation, unemployment, poverty, and corruption as their main issues,” said Al Nuaimi. The ongoing sanctions have also limited foreign direct investment (FDI) flow. Hussain Sulaiman, from the Al Ahram Centre pointed out that foreign companies have cancelled new investment contracts worth tens of billions of dollars, especially in the energy sector that needs $130 billion to $300 billion of new investments to maintain productivity until 2020. As a result, unemployment rates have risen, especially among the youth – one-third of the country’s young people have no job opportunities. Sulaiman pointed out the value of the Iranian rial has also plummeted due to sanctions. Inflation has also reached unprecedented levels and is projected to reach an annual average of 203 per cent by the end of 2018, according to some estimates.